Looks like the pilots at Germanwings are going on strike Thursday. 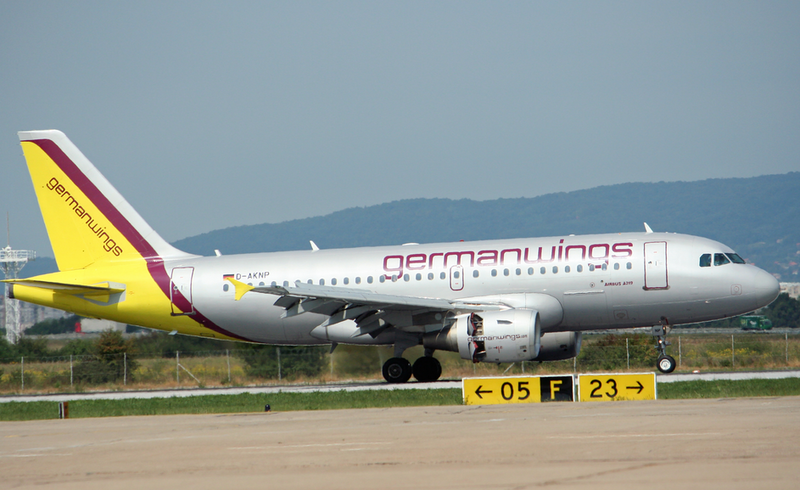 If you don’t know yet, Germanwings is a low cost carrier operated by Lufthansa…. 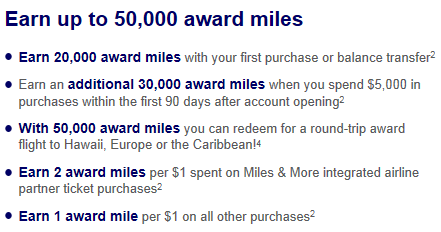 (expired) Lufthansa 50,000 miles offer is back!!!! 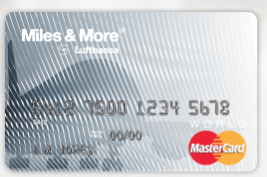 (EXPIRED) Lufthansa Miles & More 50,000 bonus miles! !